Here is it. The new tower of Lucky and Punkin. We received it in 3 days and our boys start using it immediately. 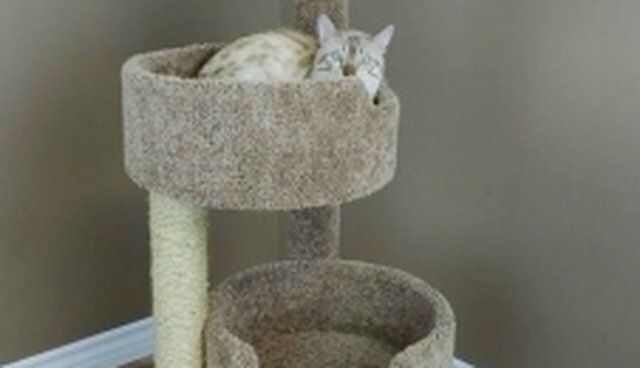 They climb and sleep on this very nice carpeted cat tower all day long. We are so happy because they have their own place to play.